Large Group Of People Forming The Shape Of A Light Bulb With.. Stock Photo, Picture And Royalty Free Image. Image 47415011. 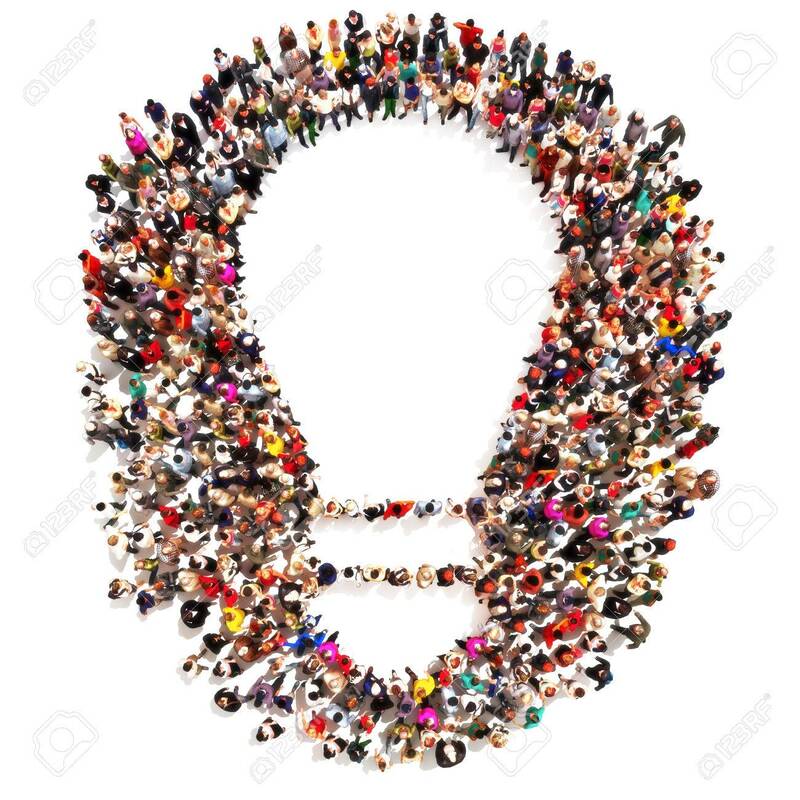 Stock Photo - Large group of people forming the shape of a light bulb with room for text or copy space. Ideas,Leading the pack, ingenuity,taking the initiative,standing out from the crowd concept isolated on white. Large group of people forming the shape of a light bulb with room for text or copy space. Ideas,Leading the pack, ingenuity,taking the initiative,standing out from the crowd concept isolated on white.